Or while installing, you can’t create a connector, because you are struck at the screen, which is unable to locate the required Windows Features under IIS. How and where to enable these? 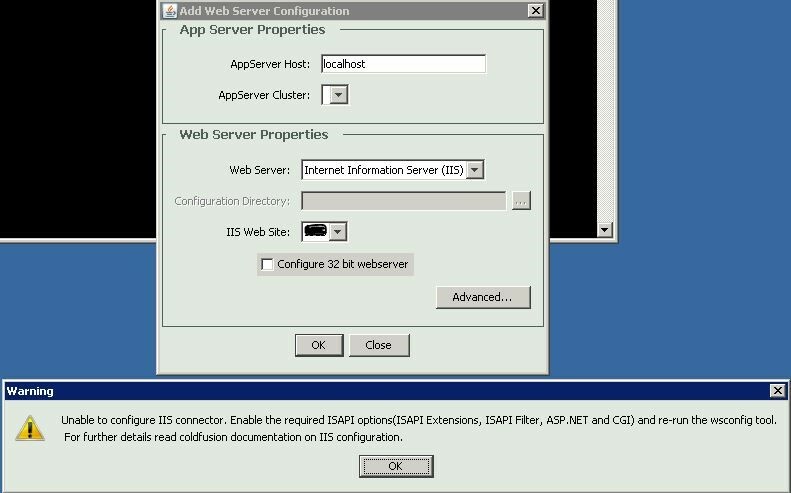 Unless you enable these, you will not be able to create the connector in ColdFusion with IIS.